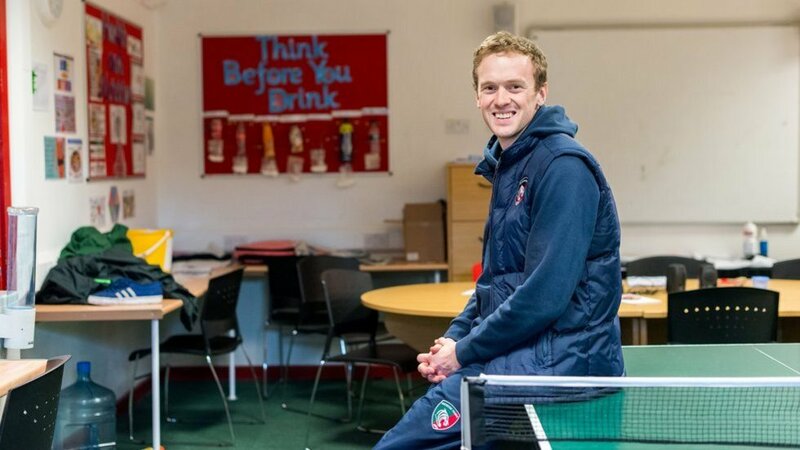 Members of the Leicester Tigers Community Team have kicked off a brand new programme in Leicestershire, working with patients on the Phoenix Ward of the Herschel Prins Cerntre at Glenfield Hospital. The programme, delivering an introduction to rugby and promoting regular exercise and healthy living has been tailored towards patients with severe mental health issues and aimed at assisting their recovery while on the Glenfied Hospital Ward. 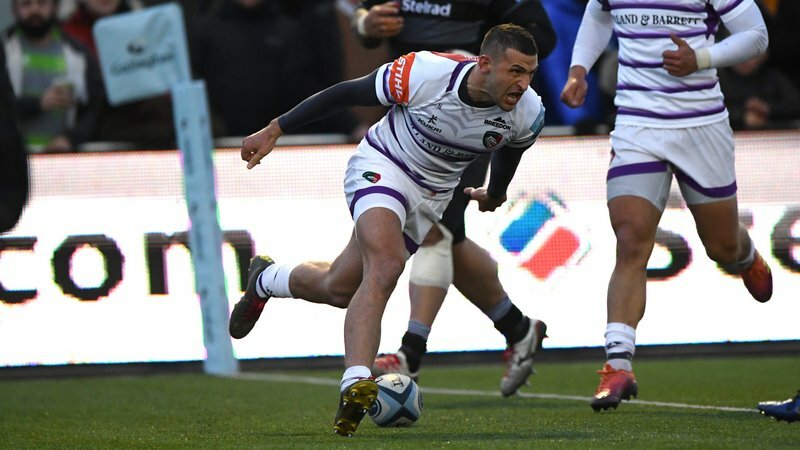 The Project Rugby programme began in early September and will run through until November of this year, with a vision to extend and grow its delivery in the near future after a successful start. 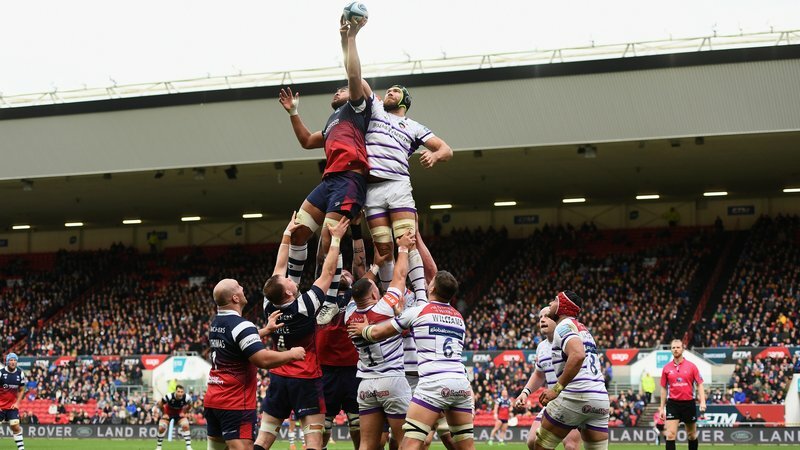 Speaking to LeicesterTigers.com, Dave McDonald, Tigers Education and Engagement Manager, Dave McDonald, says the the inaugural programme has received a positive response since beginning last month. "It has been a positive start to a new programme for us and one we have enjoyed undertaking, with a strong and positive reception from patients," McDonald said. “Our Project Rugby sessions give patients with severe mental health issues an opportunity to learn a new sport and develop their rugby skills. “As well as the physical benefits of exercise, it is well known that regular exercise has a hugely positive impact on our mental health. It reduces stress and anxiety and can relieve symptoms of depression. "We will certainly be looking to further our involvement and grow the course with Glenfield in the short and long term." 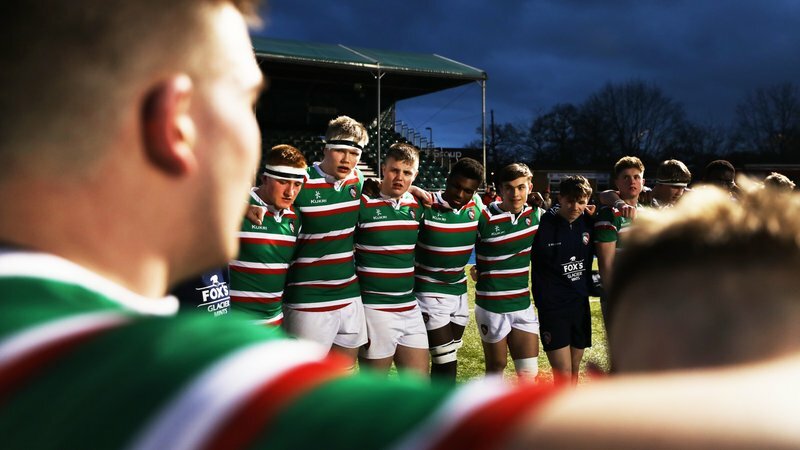 You can find out more about Tigers Education Programmes available here or by emailing Dave McDonald.